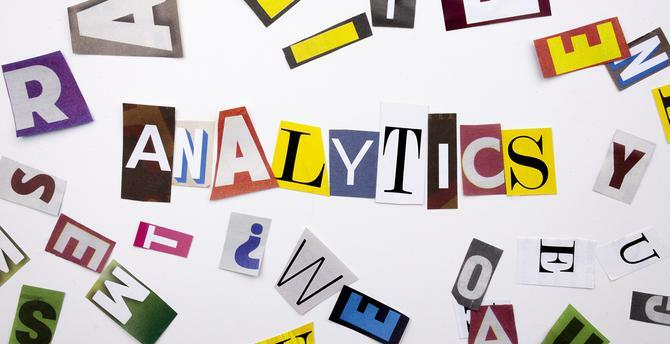 One of the common applications for text analytics is for analysing customer sentiment, through determining the adjectives and other descriptive terms that consumers use when discussing brands and products. Much of this capability was pioneered by Massachusetts-based company, Lexalytics. CEO, Jeff Catlin, believes his firm was the first to offer a sentiment analytics capability when it launched in 2004, thanks to its focus on analysing natural language. While the technology is constantly improving, Catlin and others readily concede there are many tasks where it can’t do the job as well as a human. “I’m not sure we are ever going to be all the way there – it is a really hard problem,” he says. “And you know how hard the problem is when humans can’t do it. Where the machines do shine, however, is in the volume of words they can analyse – something no commercially-viable team of people can match. And on the accuracy front, companies such as Lexalytics have developed domain-specific variations for industries such as airlines, hotels and pharmaceuticals. “That gets accuracy up within three to five points of humans,” Catlin says, adding that the stage of development will be around emotional measurement. Those capabilities have been enhanced further through the use of machine learning, to allow the software to self-tune its accuracy based on feedback. In recent years, Catlin has seen clients increasingly use the technology as an early warning system to determine when sentiment might be turning. The rise of social media has meant that bad news can travel fast – often spreading far and wide before the organisation affected is even aware of it. “We’ve got customers like Microsoft that are very worried about missing things particularly racial or sexist, for instance,” he says. “There are a thousand ways to be racially insensitive. The technology is getting better at synonym resolution, and the software learns more and more of them. Ultimately, Catlin believes the technology will expand range of factors a marketer can monitor. While text analytics can reveal a treasure trove of information about what customers say, its power can be amplified further when combined with other data sources. According to SAS’s Frost, clients in the past 12 months have begun realising text only provides part of the client story. It is in interactions with the sales team where these capabilities of combining text and other forms of customer data might prove most useful, Frost added.